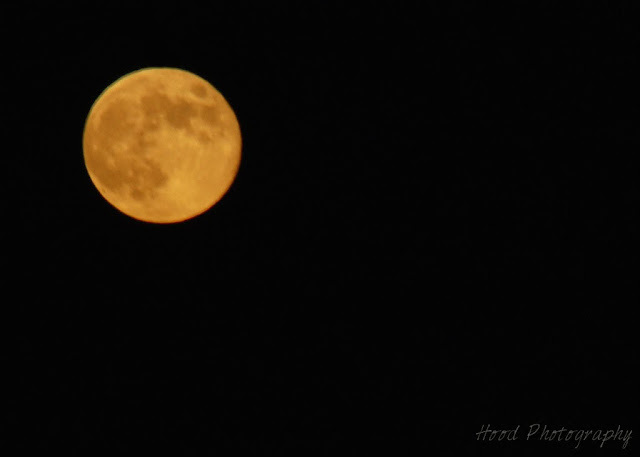 Last weeks full moon. Love the orange! It rose large and orange here too. I wasn't able to shoot it though. Beautiful shot! Thanks for linking up with Rural Thursday! It was beautiful last week. Great capture! Great photo of full moon!Fantastic! So do I. Boom & Gary of the Vermilon River, Canada. It was amazingly beautiful, wasn't it....got a few shots myself, and it was also the nite of our town's fireworks display - double delight! Very good shot. I've tried moon photography. Hi Sarah, I've been scrolling down and enjoying your recent posts! Your photos are always so beautiful. Thanks so much for stopping by to say hello; I'm happy to know that you are posting your pretty pics once again. Wonderful color, Sarah, like a harvest moon. Stunning, thanks for your recent comment and visit to my photography blog. That is a great picture of the full moon. I do not know what our moon has looked like for the last few nights. We are covered in clouds, over 100 degrees with very high humidity. Another wards we are miserable here right now. There has been lightening on and off all night but no rain expected until the morning and not much more than a few sprinkles. I think most of it is evaporating in the heat before it reaches the ground. Some day we will get our of this drought but not sure when. I hope you are all not too hot up there. Just wish sometimes that some of your rain would just swing on down here to the southern part of our state. But deserts are not know for lots of rain. Big sigh. Would also love some of those giant trees you all have. Love to see them when we go up north. Thanks for a moonlight inspiration for this weeks Theme Thursday. Wonderful shot of the moon. Very nice shot of that orange moon. You remind me that I must check out the moon here tonight. I tried to do the same, but the light was not right to see all the details!! Thanks for commenting on my raindrops-post! !